It’s difficult to get a good embroidery digitizing course. 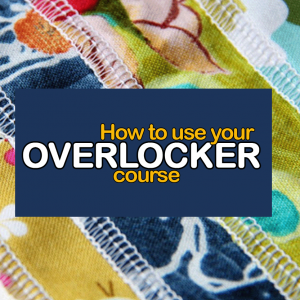 One that teaches you the techniques needed to digitize correctly in order to embroider flawless designs on your items. This embroidery digitizing course is just what you’re looking for! It’s suitable for commercial as well as home digitizers. The Art of Digitizing DVD box set is a video set by Steve Wilson, owner and master digitizer of Anita Goodesign, teaching digitizing from a live event in May 2013. Steve has been digitizing for 20+ years. 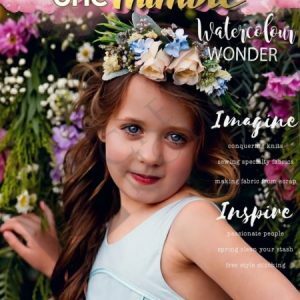 He’s found that there’s little tricks, tips and settings in your software that will make you be able to make create designs so much easier. It’s difficult to get a good embroidery digitizing course*. 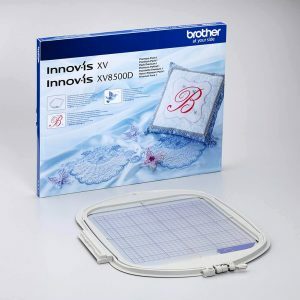 One that teaches you the techniques needed to digitize correctly in order to embroider flawless designs on your items. This embroidery digitizing course is perfect for those who’s interested in learning to digitize embroidery designs! It’s suitable for commercial as well as home digitizers. 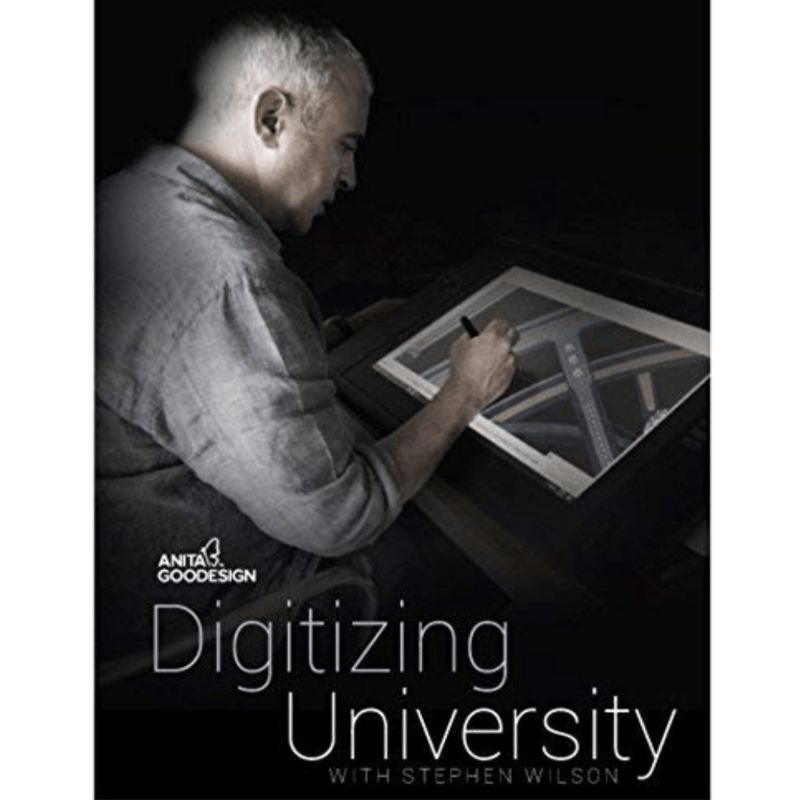 Digitizing University is a video set by Steve Wilson, owner and master digitizer of Anita Goodesign. Digitizing University is designed for anyone wanting to learn embroidery digitizing or wish to improve their digitizing skills. 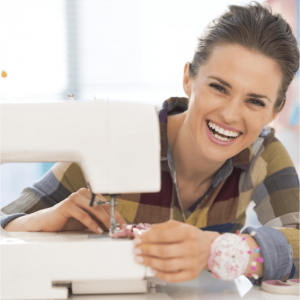 All you need is a computer and any embroidery digitizing software. This is a highly recommended course if you want to how to become an embroidery digitizer. Push pull compensation & much more! Everything that you need to create a design from start to finish is included in this embroidery digitizing course! And although he uses the Floriani software for the demonstrations, these techniques can be applied to any embroidery software and any level! Get 20+ years of experience in a 8 hour DVD set, delivered to your home. 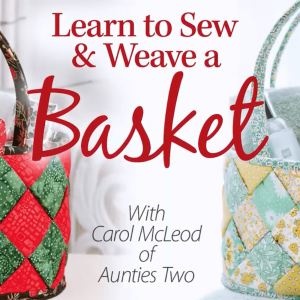 * Please note that this is not software training, but digitizing technique training to teach you what you need to know in order to create exquisite embroidery designs, regardless of the software that you use. 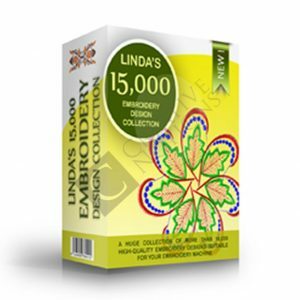 Please note that this embroidery digitizing course is not downloadable, but a purchaseable hard copy DVD box set, available on Amazon.com. Also, please don’t feel intimidated by the fact that this course needs to be delivered from overseas. It’s quite easy and convenient! 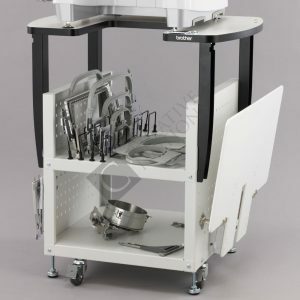 However, please don’t hesitate to contact us, should you get stuck within the process. This was so great for me, just learning about digitizing software, well done, informative, fun and so helpful and easy to understand for someone like me that is new to this. And believe me I have tried them all. If you on the fence I say jump in with both feet. You will not be disappointed. I was fortunate to have attended Anita University 101 (Embroidery) recently when they GAVE AWAY this 401 course as a gold ticket door prize. Sadly I did not win this prize, but I was one of the 6 gold ticket winners so I sure can’t complain. I was so thrilled to see the 401 course for sale at such a reasonable price when I arrived home. It is exactly as described and I can’t wait to dive into the course along with the very many included designs on the USB provided to get started on digitizing my own designs. Love these lessons! would recommend them to whoever wants to learn to digitize. Glad to find this product. This is a great tool for learning, especially if you can’t take advantage of local classes on the subject. Mr. Wilson does a great job of explaining the process, and makes it look easy. 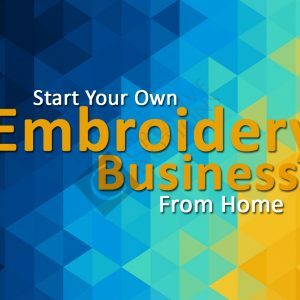 It isn’t easy, but the course helps you understand that with enough practice, you can become more comfortable in the realm of embroidery digitizing. I’ve jumped in with both feet, but I’m too old to become as proficient as Mr. Wilson. So, he has no worries that I will cease buying his designs!